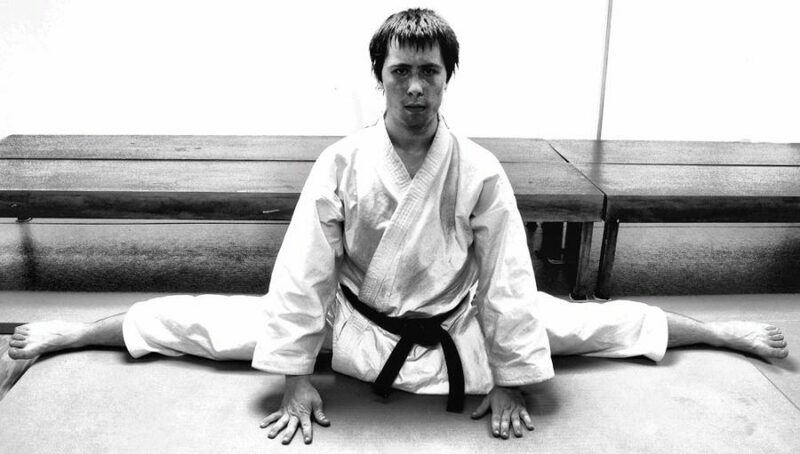 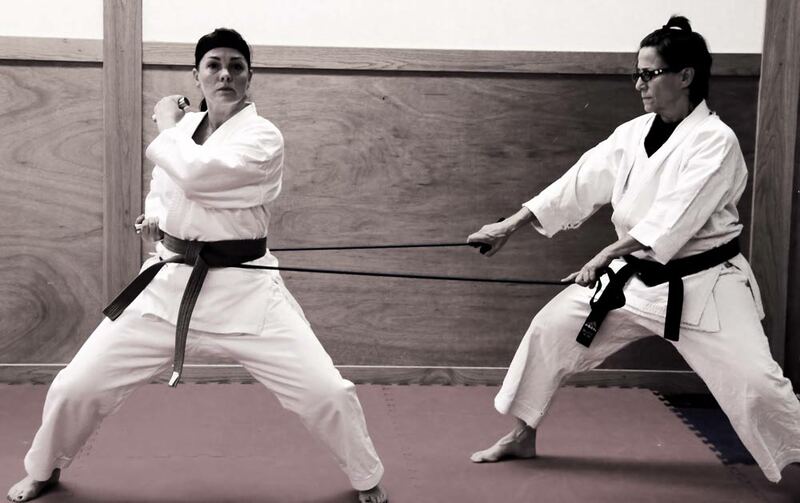 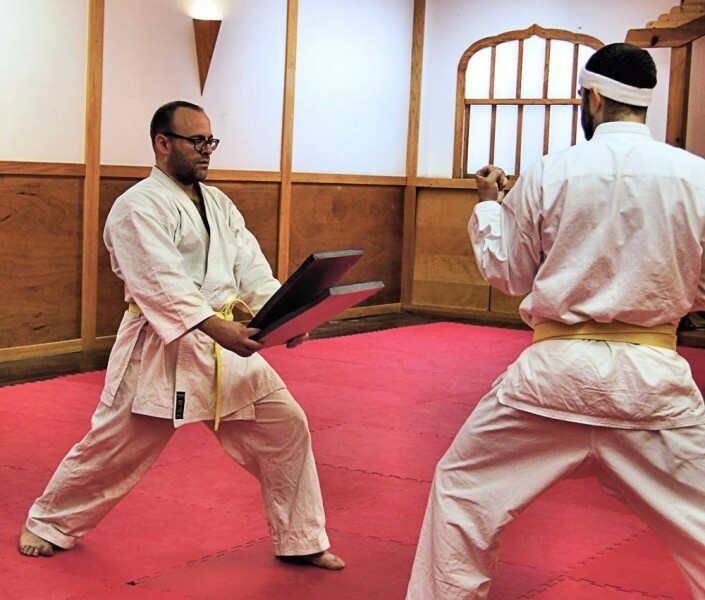 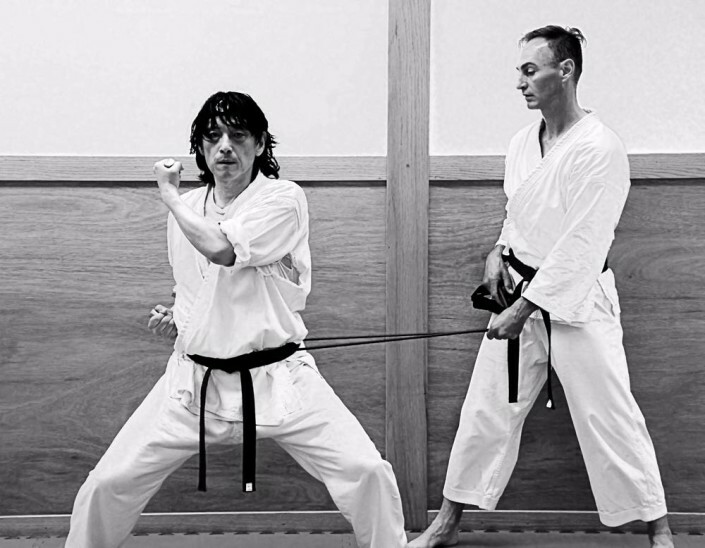 JKA Chicago prides itself on being a source of Traditional Shotokan Karate while continuing to innovate techniques to allow the student to progress at the fastest possible rate. 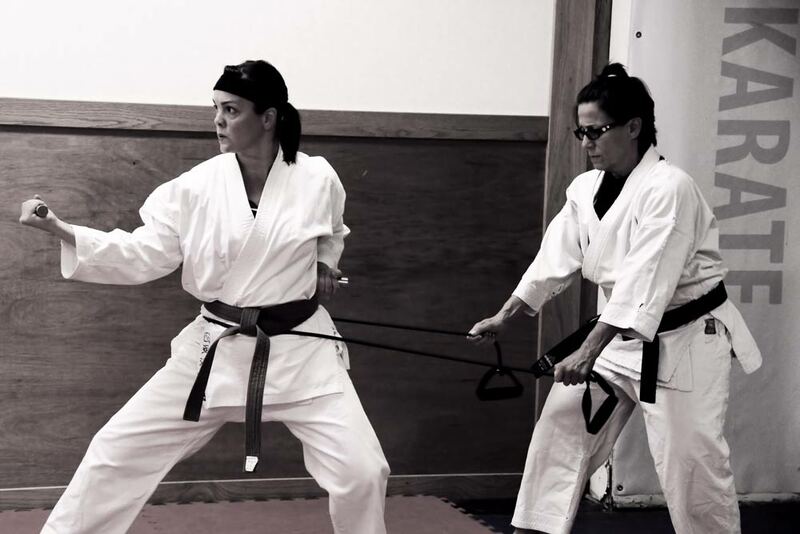 In addition to our weekly scheduled karate training and self defense classes we also offer customized group sessions, short courses, and frequent workshops. 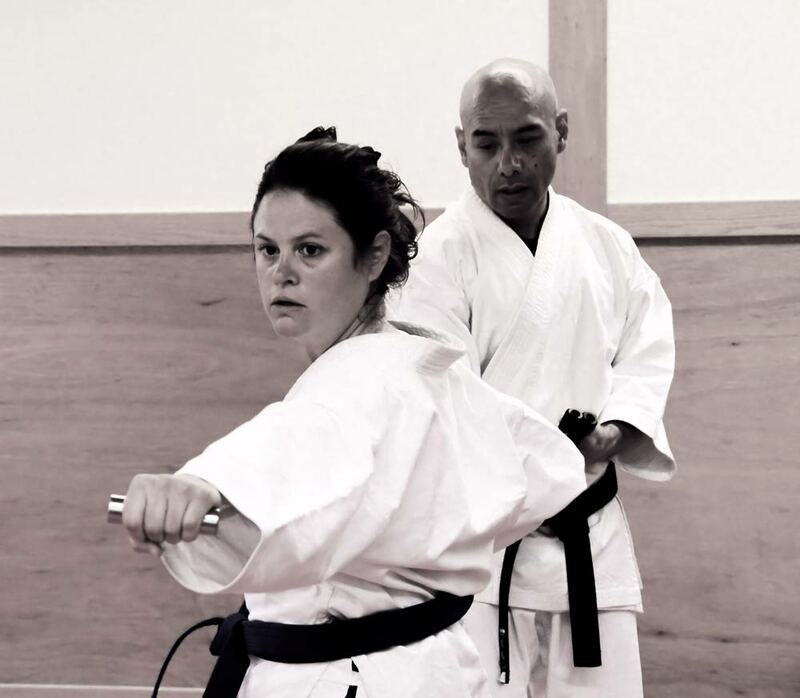 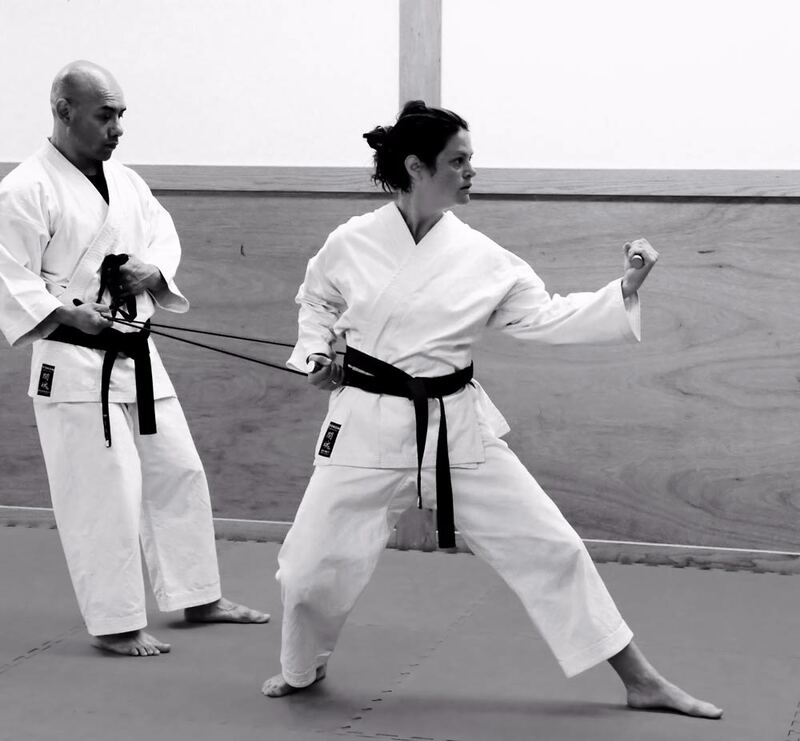 Each student (Karateka) receives personalized attention and corrections from our instructors (Sensei) during class. Many of our drills are also practiced in pairs where both, Senior students (Senpai), and junior students (Kohai) benefit from each other in improving their techniques. 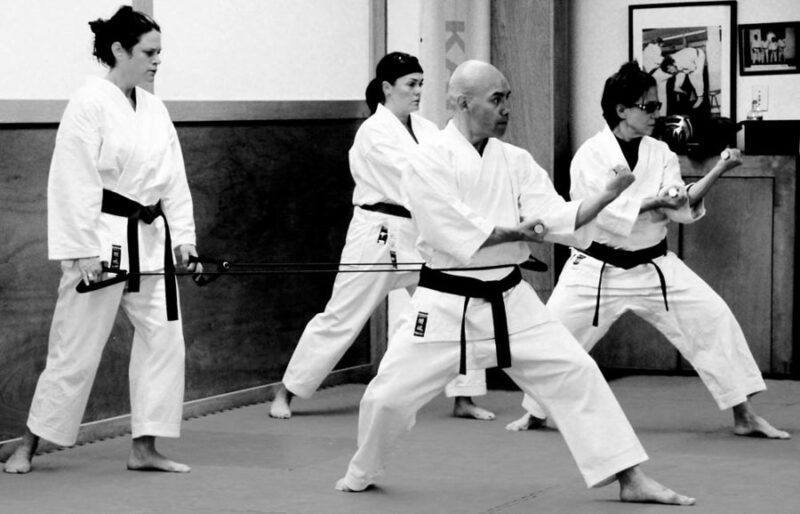 Classes are located at the Japanese Culture Center on the North side of Chicago (1016 W Belmont Ave. Chicago, IL 60657). 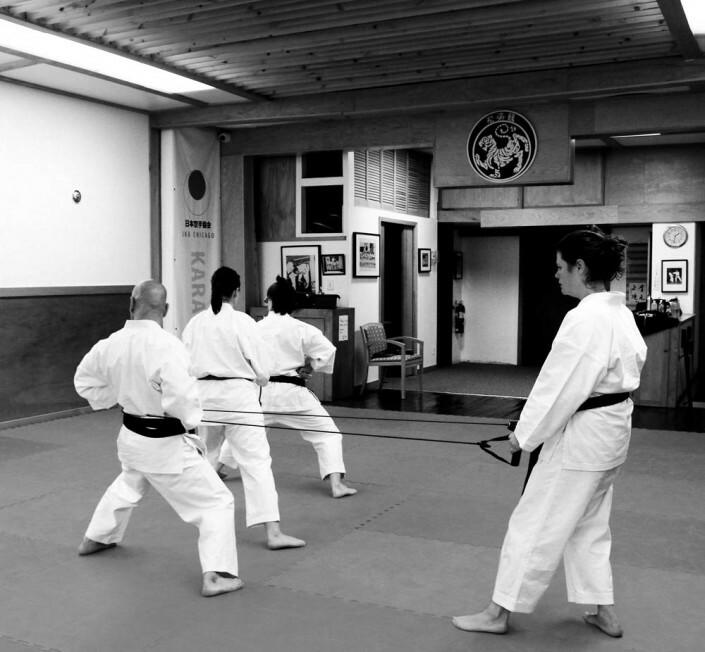 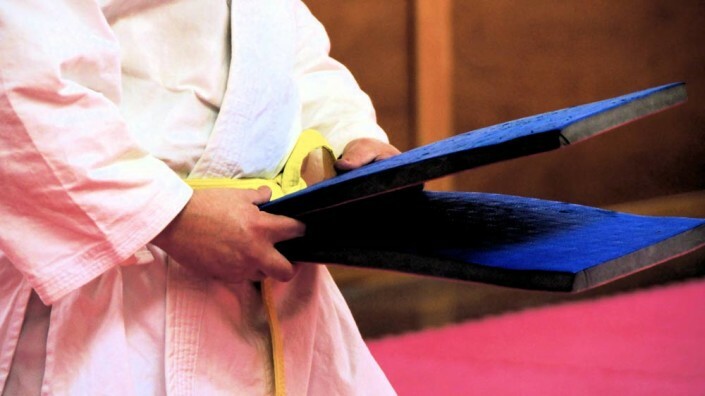 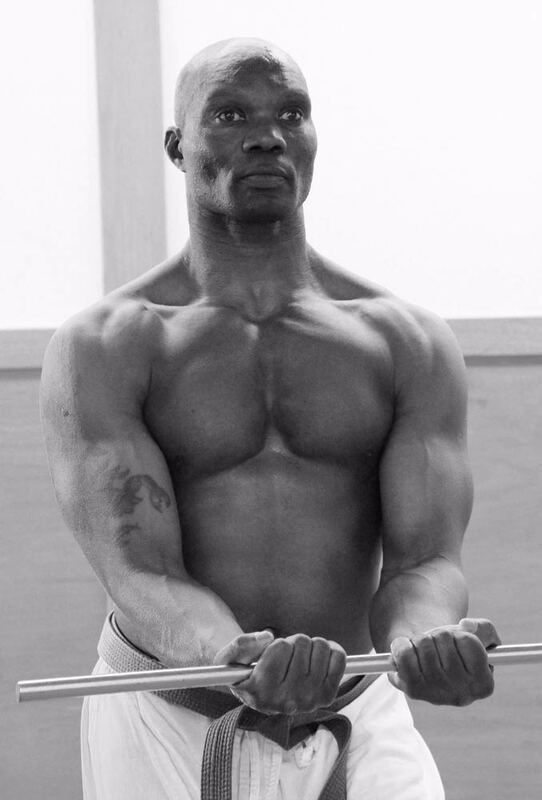 If you are interested in trying a free trial class, we’re happy to welcome you to our dojo.